← How Many M&M’S fit in a small prep bowl? Why can’t these be low calorie? Maybe I can eat 2….one for each cheek…since I’m sure that’s where they’re going anyways. 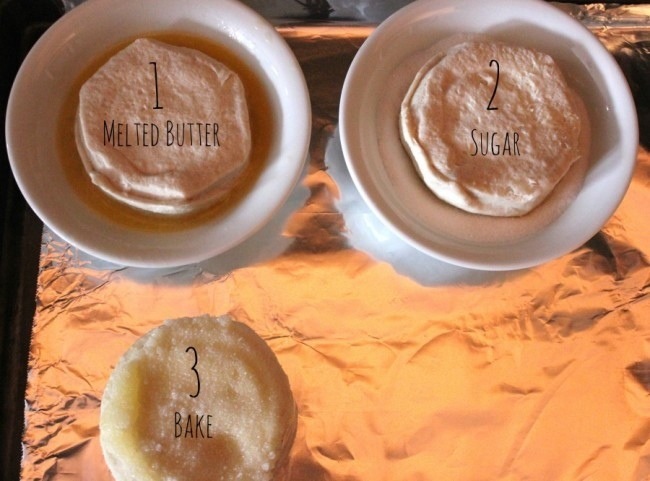 Dip each raw Biscuit into the melted Butter and then directly into the Sugar…. *Let it simmer for about 15 minutes, or until it thickens up. 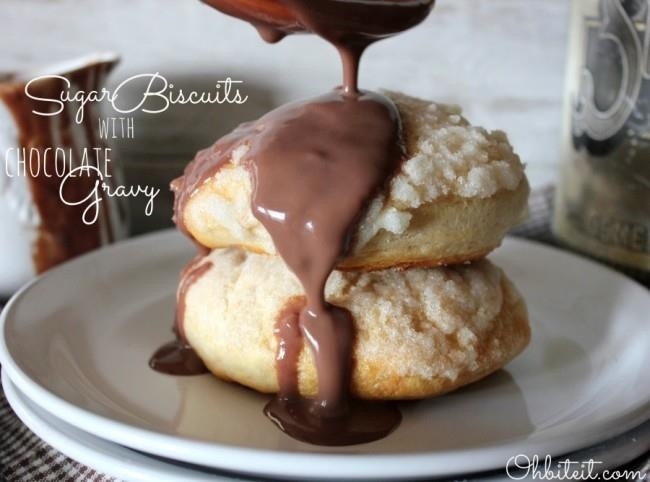 *Grab a couple of Sugar-Crackled Biscuits and drizzle some of the warm Chocolate Gravy onto them. 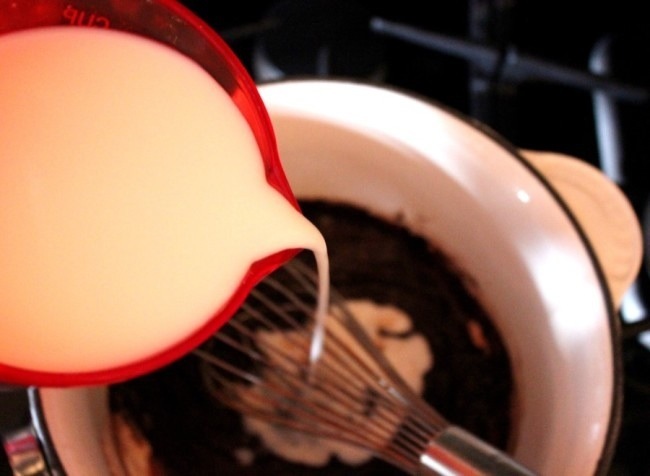 This entry was posted in Recipes and tagged adventures, biscuits, breakfast, Chef, chocolate, cooking, dessert, gravy, nagai, Pampered, recipes, Sugar. Bookmark the permalink. 1 Response to Sugar biscuits with chocolate gravy. Yum!